Here at your Scarborough dentist, our priority is to make our patients feel at home while we provide them with the exceptional dental care they deserve. 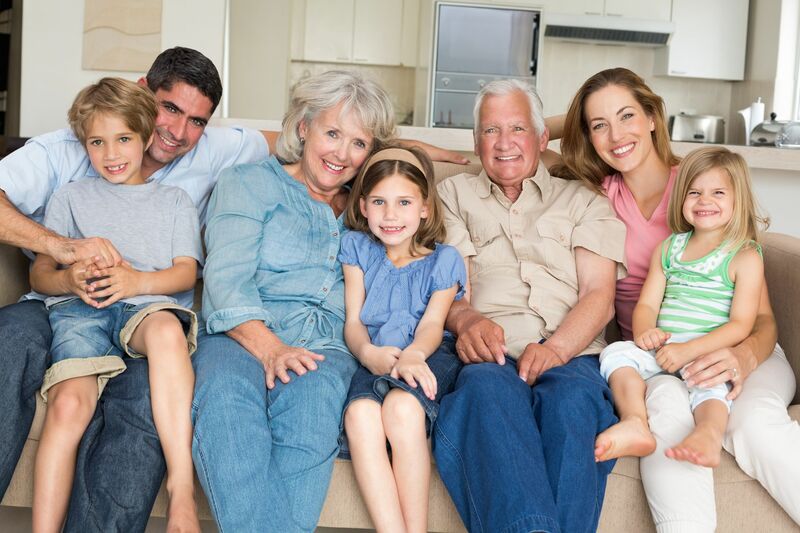 This is why we offer a variety of family and preventive dentistry services. Family Dentistry is a term that refers to all general and preventive dental procedures that ensure optimal oral health. From regular professional dental cleanings to root canal therapy and complete dental rehabilitation, the aim is to prevent dental problems, treat any disease while it’s still in its early stages and maintain a healthy oral state that protects your teeth for life. We welcome everyone here at Brimley South Dental. You are encouraged to visit our Scarborough dental office regularly for a comprehensive dental check-up and cleaning session, during which we make sure there are no signs of dental problems or disease. If any are found, we present you with the appropriate dental options to restore your dental health. Your family is important, especially your children. Dental health at an early age is important. Learn more.